Anglers in North Texas don’t have to travel far for some of the best fishing in the Lone Star State. Lake Texoma, one of the largest reservoirs in the United States, sits at the confluence of the Red and Washita Rivers and offers top notch bass fishing. The lake, completed in 1944, is formed by the Denison Dam on the Red River in Bryan County, Oklahoma, and Grayson County in Texas. Thousands visit the lake each year to boat, camp, ski and more, but it’s the fishing that puts this Texas-Oklahoma lake on the map. Many hail it has the second best fishing lake in Texas, second only to Sam Rayburn Lake in East Texas. 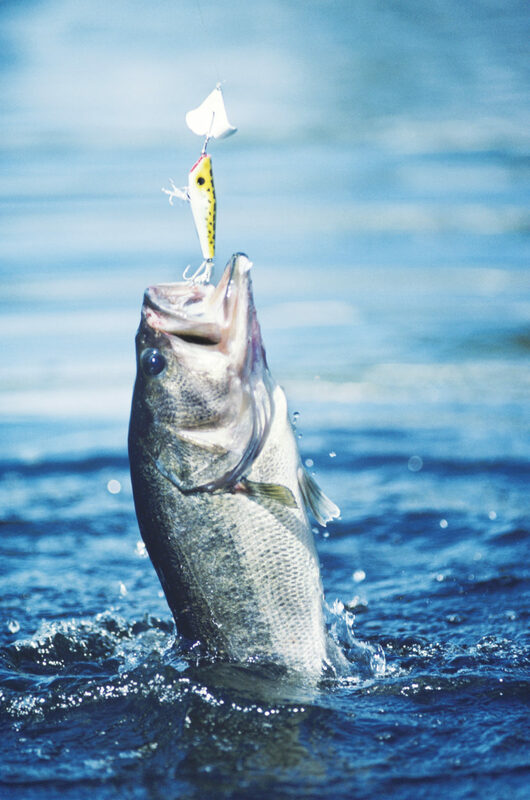 Anglers will never grow tired of fishing Lake Texoma, with an incredible amount of species available, including blue and channel catfish, white and striped bass, largemouth bass, smallmouth bass, black and white crappie and bluegill, but the predominant fish is the striped bass. Lake Texoma is one of the few fresh water lakes with a self-sustaining, landlocked lakes of striped bass, according to the Texas Department of Parks and Wildlife. Unlike other Texas lakes with a striped bass population, routine stocking isn’t required. The striped bass is the largest member of the sea bass family, often called true bass to differentiate it from other bass species in the sunfish family Centrarchidae. The fish was originally introduced in Texoma by the Oklahoma Department of Wildlife Conservation in 1965, and has since been home to many records. The current record is maintained by Bruce Maybrier, who caught a hybrid striped bass weighing 14.88 pounds and 31 inches in length on March 22, 1992 (rod and reel, all ages). 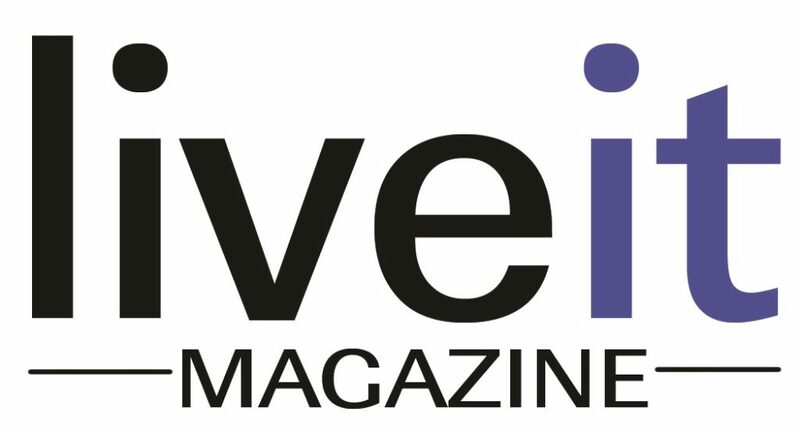 To read the full story, pick up the July/August issue of LiveIt magazine.